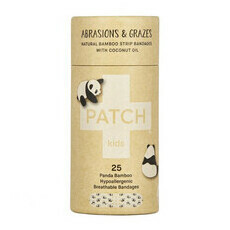 A natural wound care alternative, PATCH bandages are designed for everyone, children and adults alike. 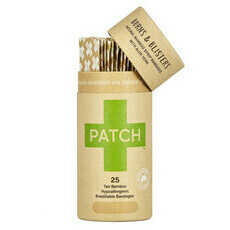 Perfect for even the most sensitive skin, PATCH strips are made from a gentle, pressure-sensitive and hypoallergenic adhesive, certified organic bamboo fibre and breathable organic bamboo gauze. The idea came to founder James Dutton when he noticed his young son's skin was reacting badly to mainstream adhesive bandages, deciding he needed come up with his own solution instead. 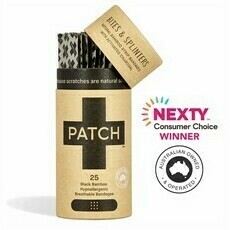 Available in four types, these zero-waste bandages are free from latex, thimerosal and merthiolate, and are completely biodegradable and compostable! 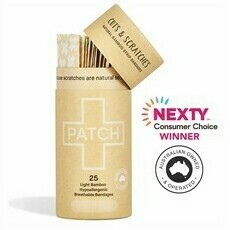 Each tube is made from recycled cardboard, and the wrappings and back paper are made from biodegradable materials. 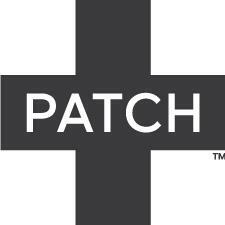 PATCH is 100% vegan and cruelty free.